Age is catching up with me; fortunately, this newfound maturity also means a new outlook towards spending less but paying more for quality. I spoke with Eric Heins of Corter Bags recently and I’ve come to admire craftsman more and more, preferring the bespoke lifestyle over mass production. 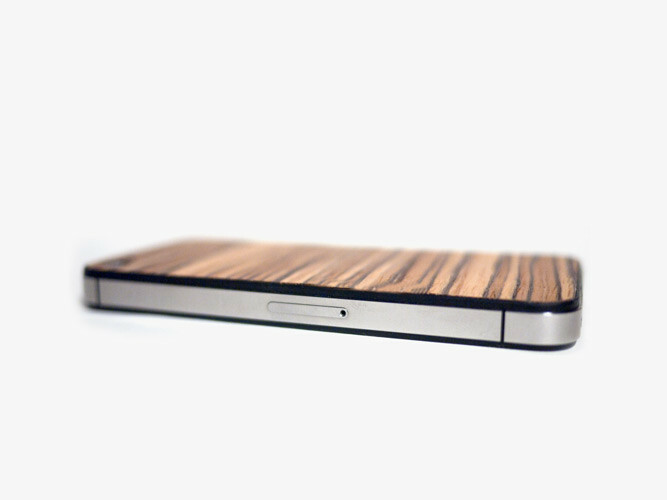 And while almost all of your wardrobe can be bespoke, your phone rarely is. Founded in 2011, Sled founders Chris and Zack handcrafted leather and wood products in Boston and New York. 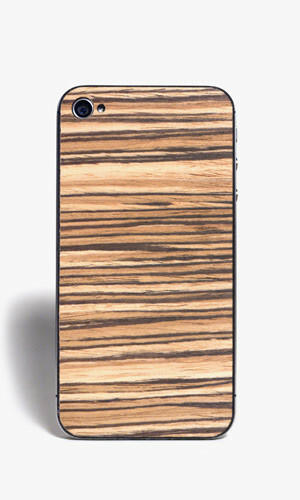 Using only natural materials and casting an eye towards distinctive patterns and textures, they applied these design principles to their 2nd passion- the iPhone. Beginning with the SLED Runner- a genuine leather and birch wood case back replacement for iPhone 4 and iPhone 4s, SLED case backs replace the fragile glass (my wife chipped hers 3 weeks into ownership) with something that is not only unique and full of luxurious monogram and embossed “coat of arms” possibilities but also adds real warmth and character to the ubiquitous smart phone.